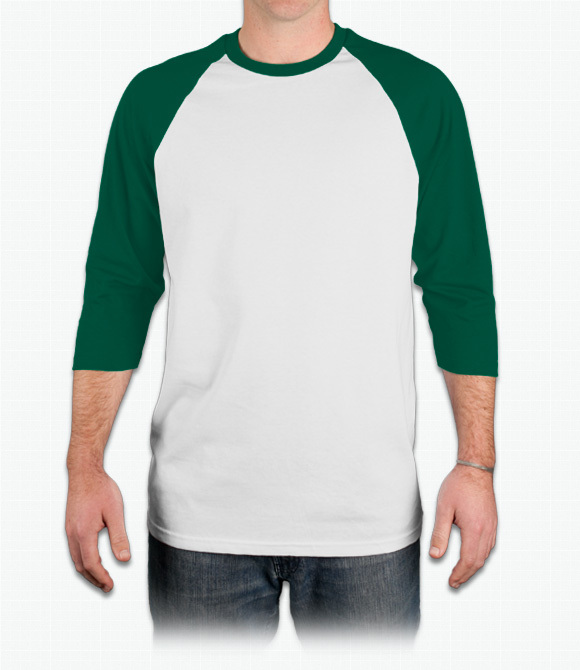 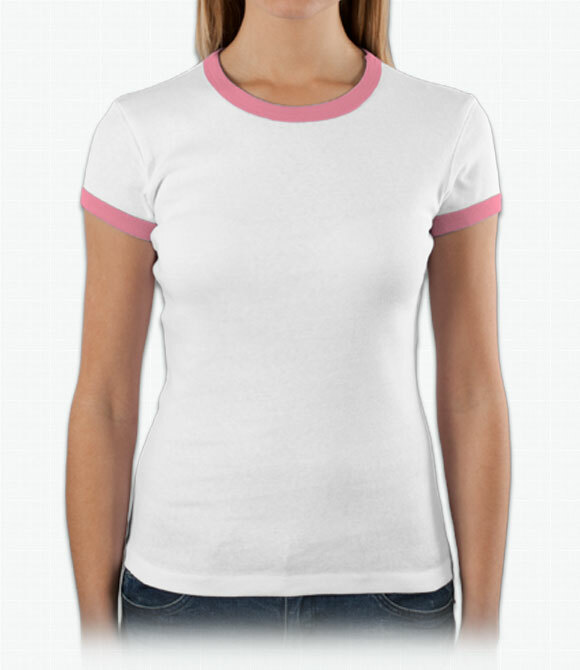 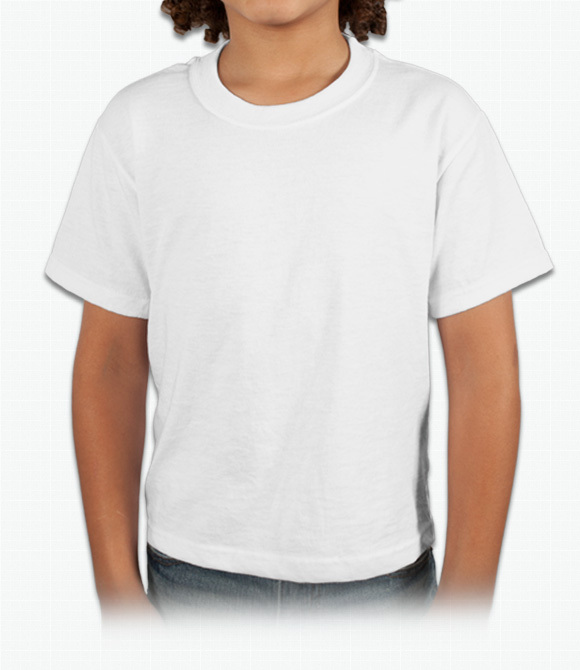 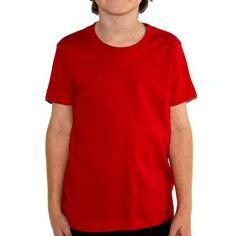 Custom Fashion Shirts - Design Your Fashion Shirts - Free Shipping! 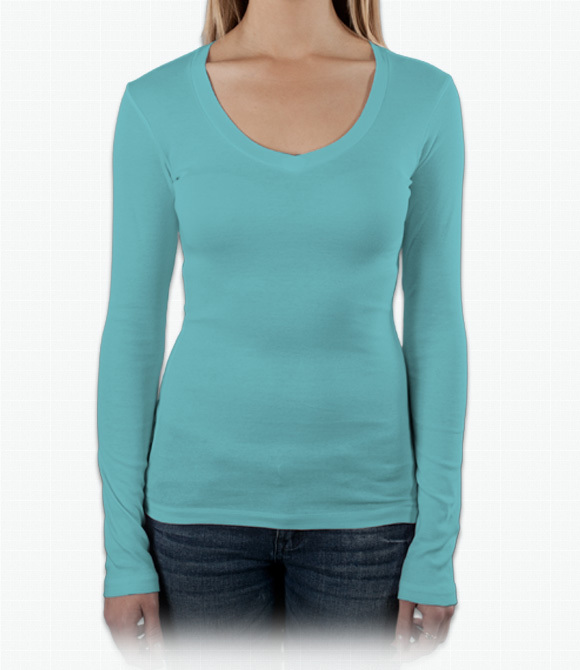 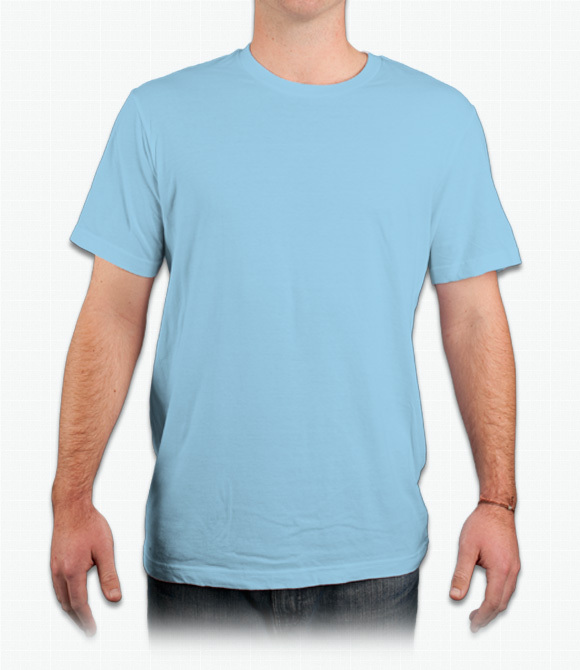 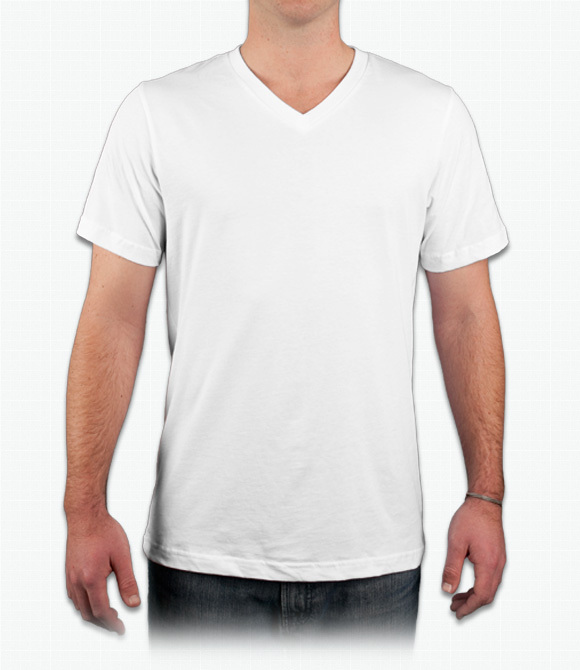 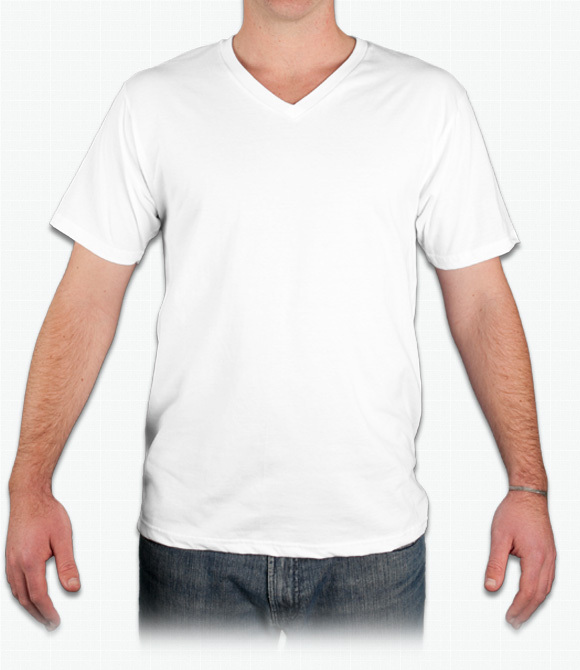 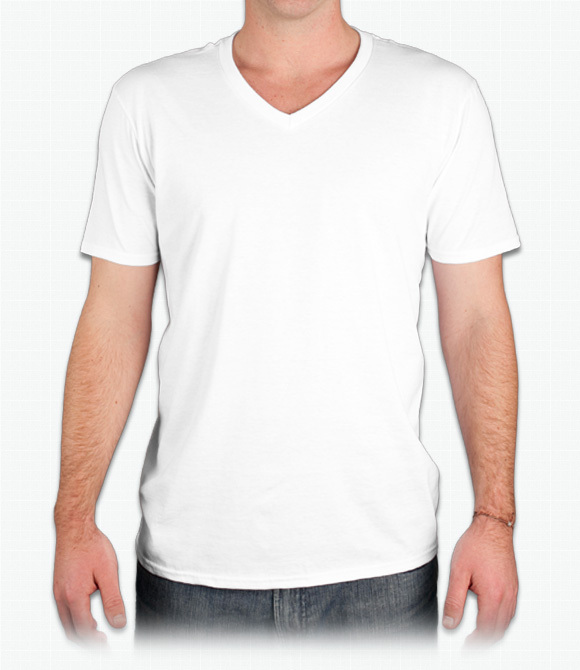 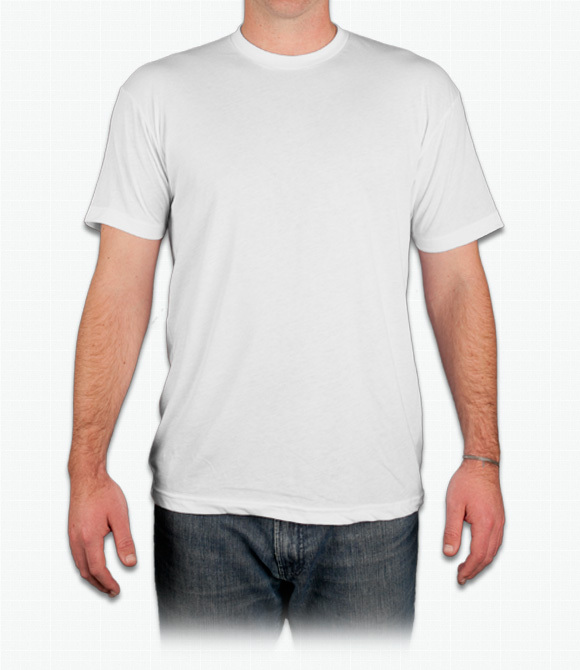 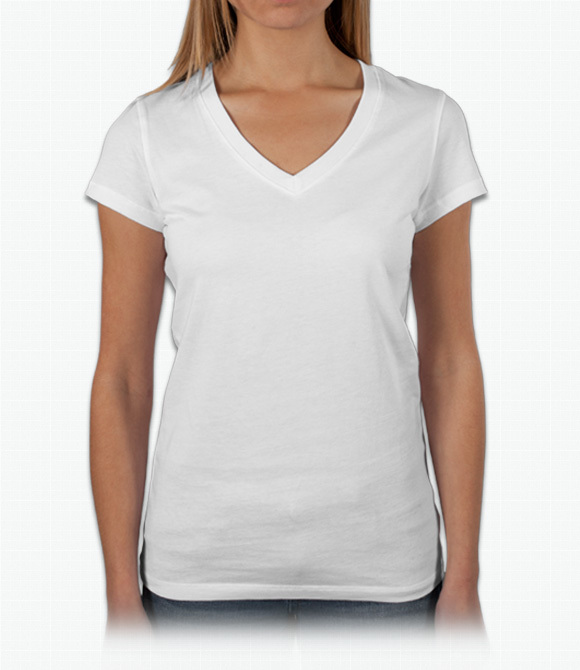 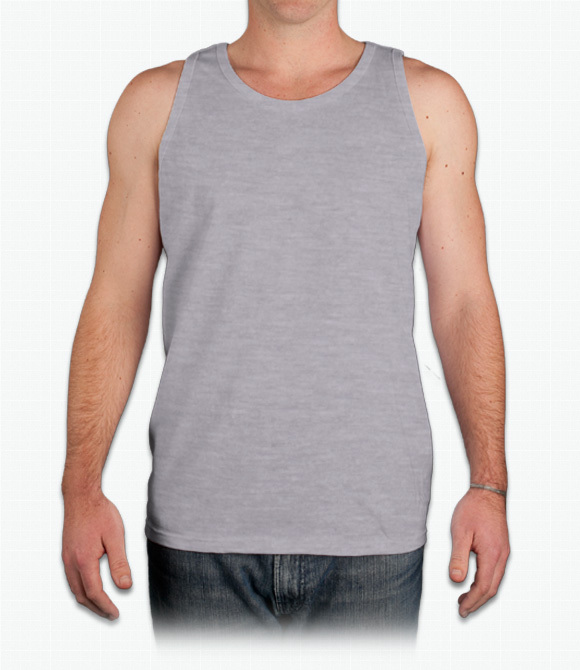 Slimfit V-neck in a longer length. 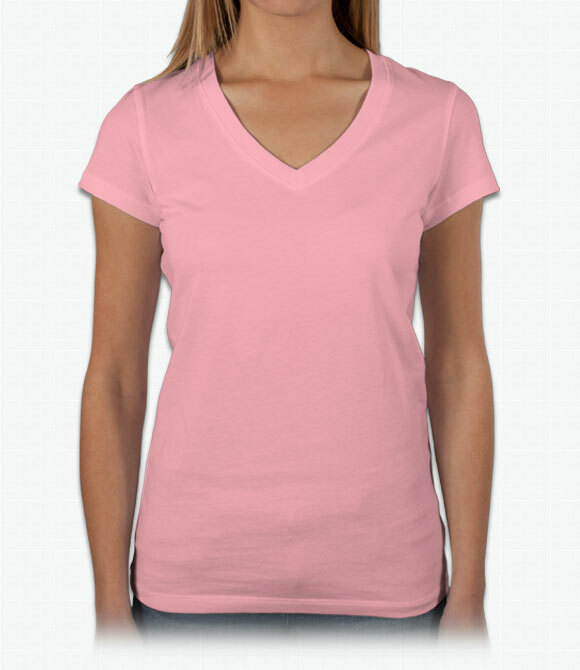 Fashion-fit with our boldest neckline. 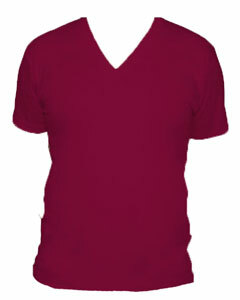 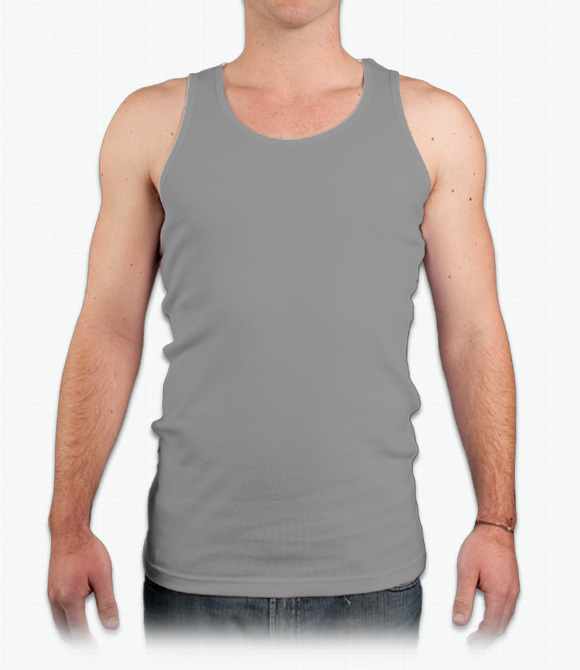 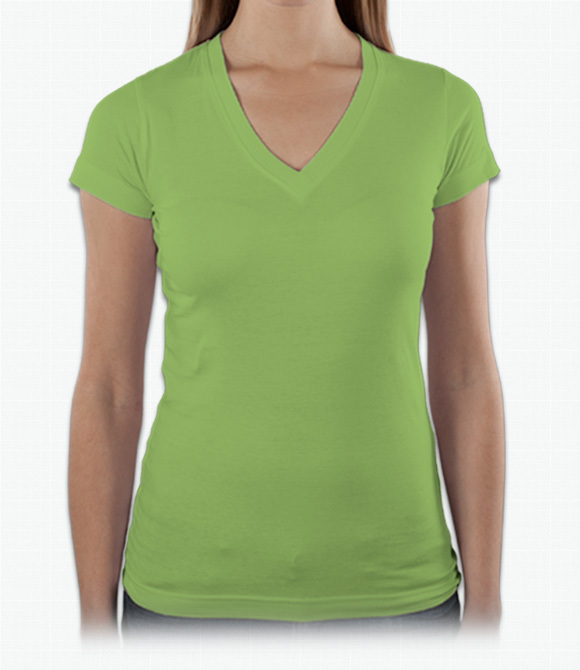 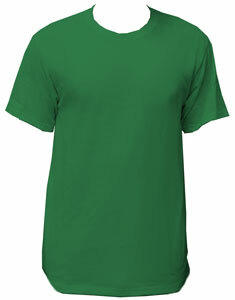 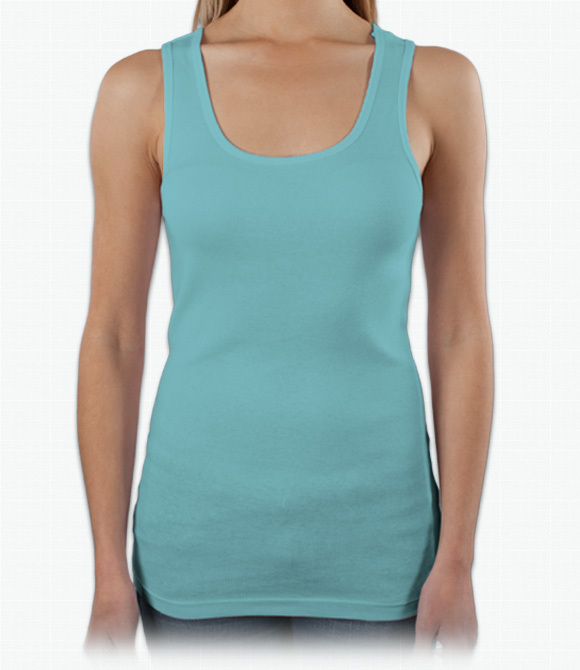 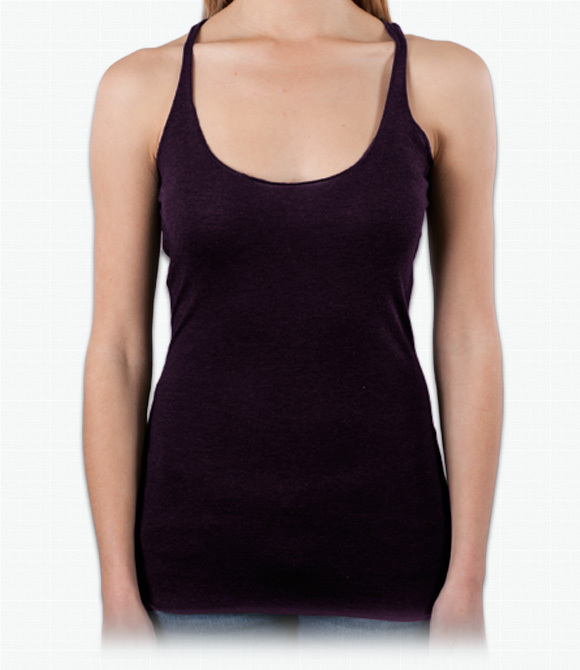 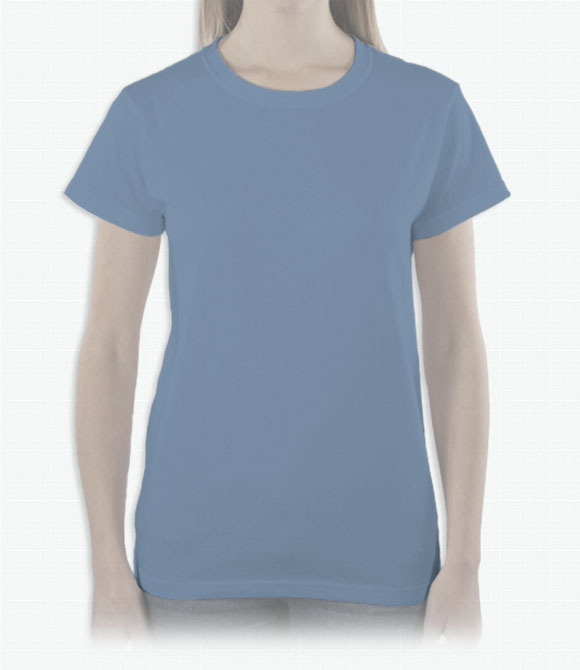 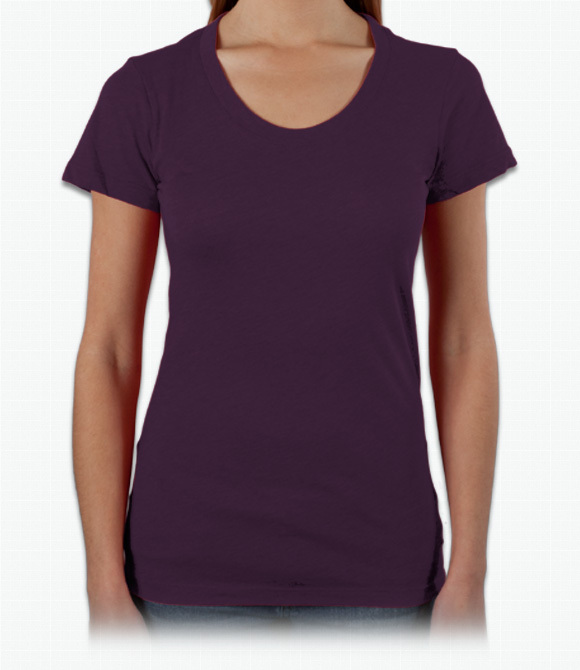 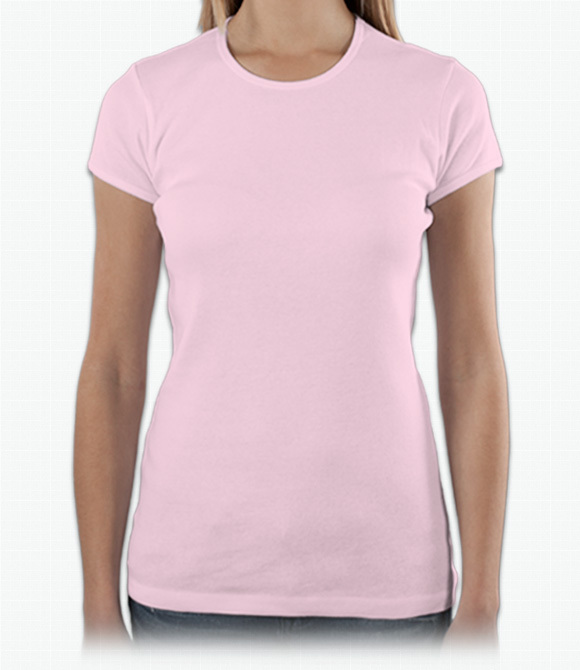 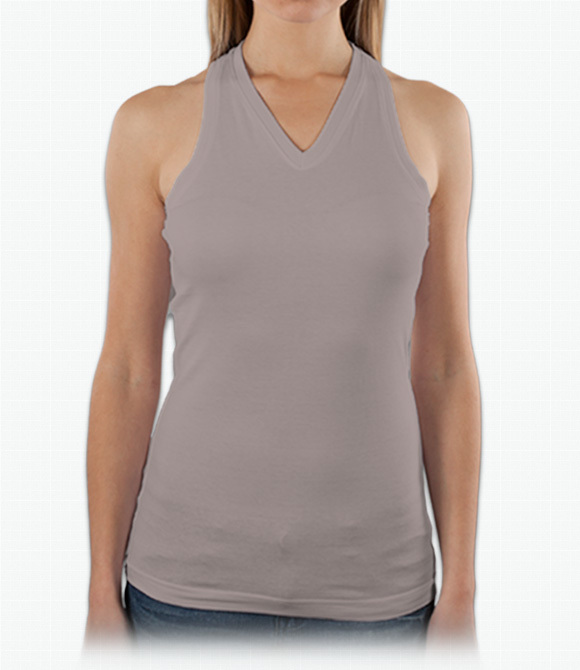 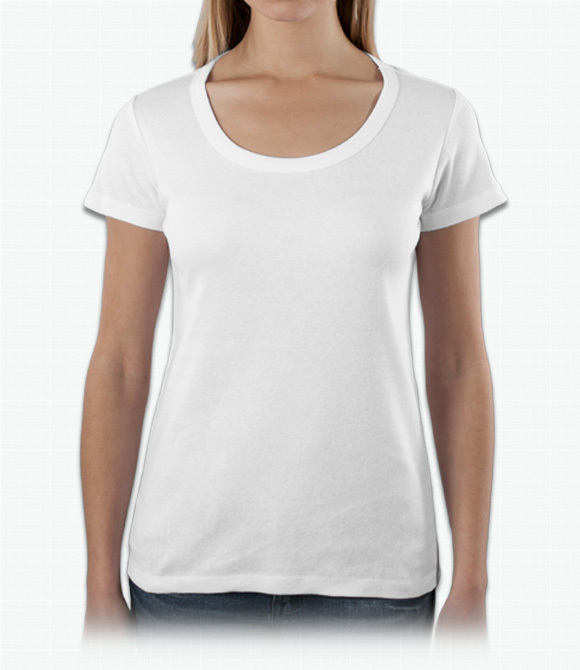 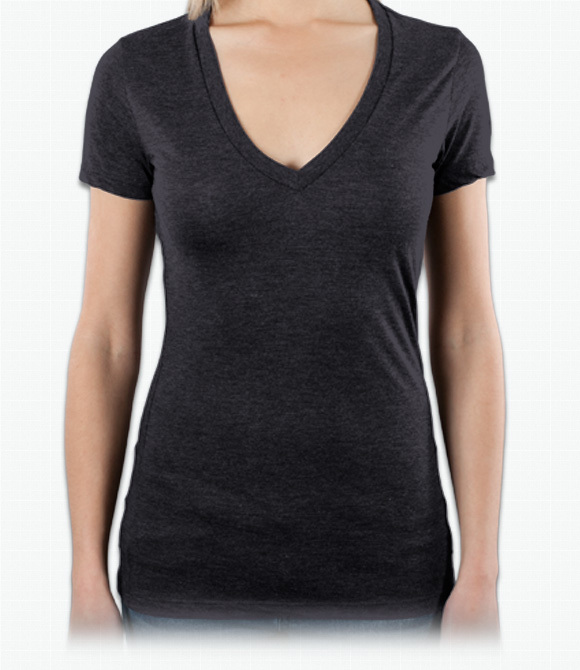 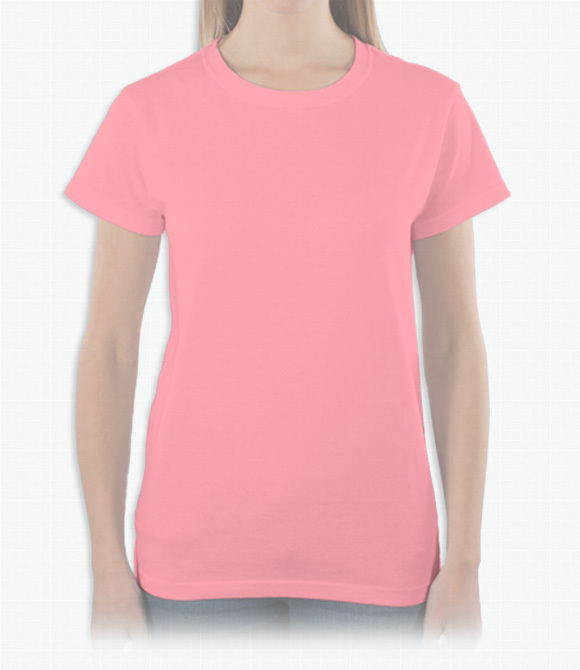 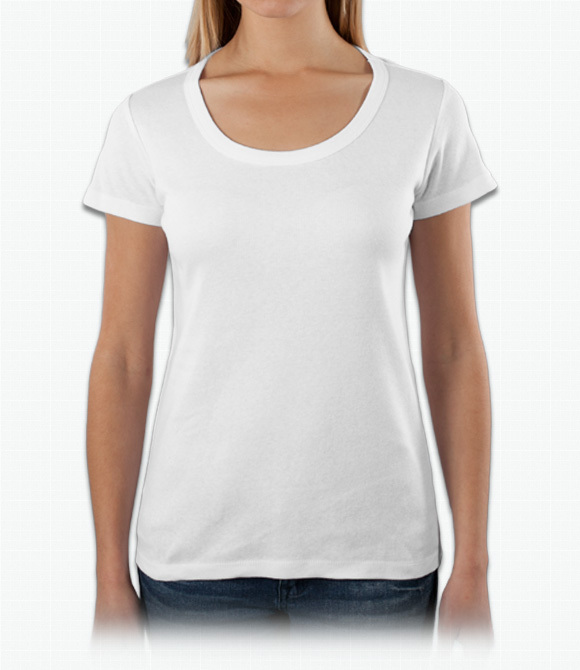 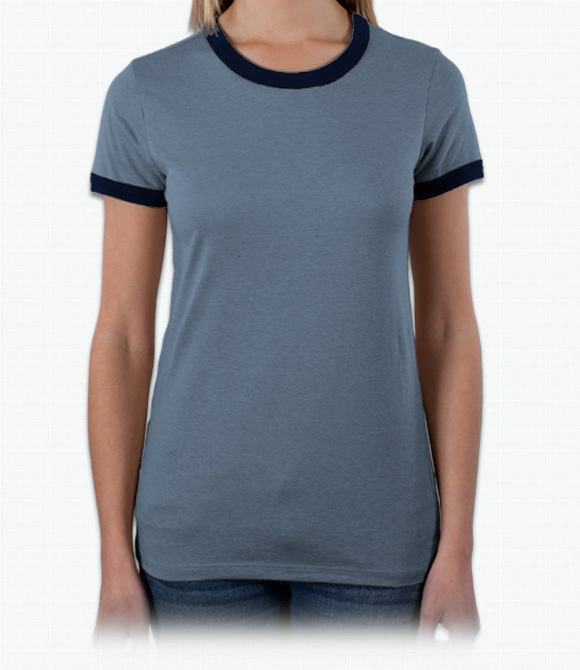 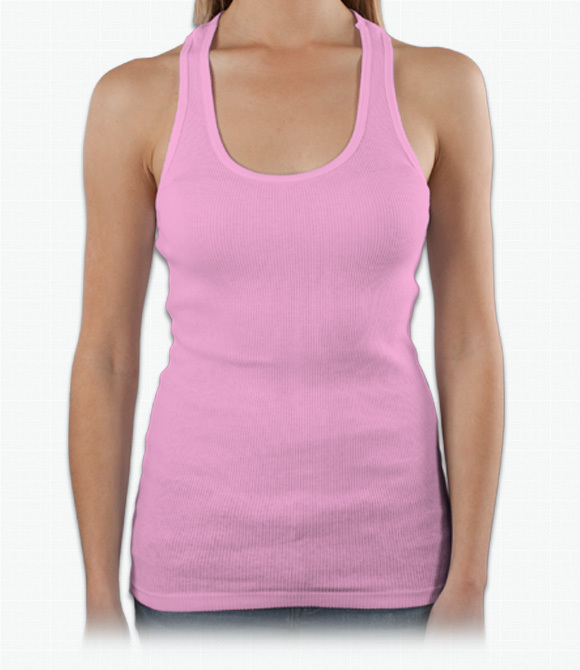 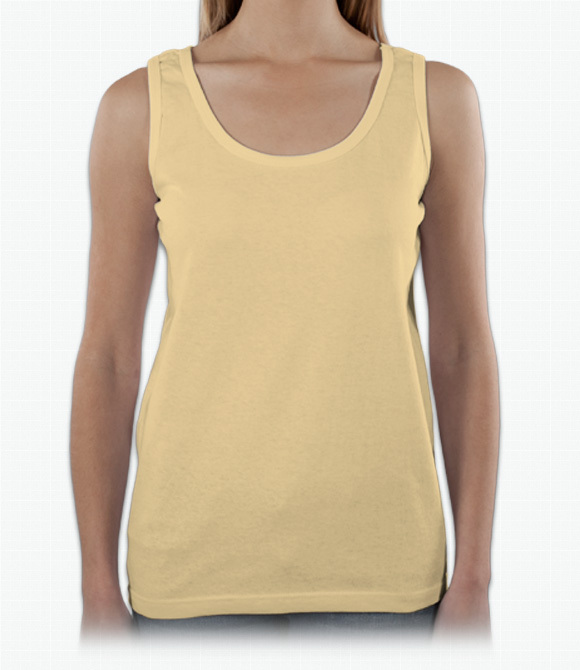 Longer-fit t-shirt kept tight by a touch of spandex..
A plunging v-neck in fashion-fit soft triblend. 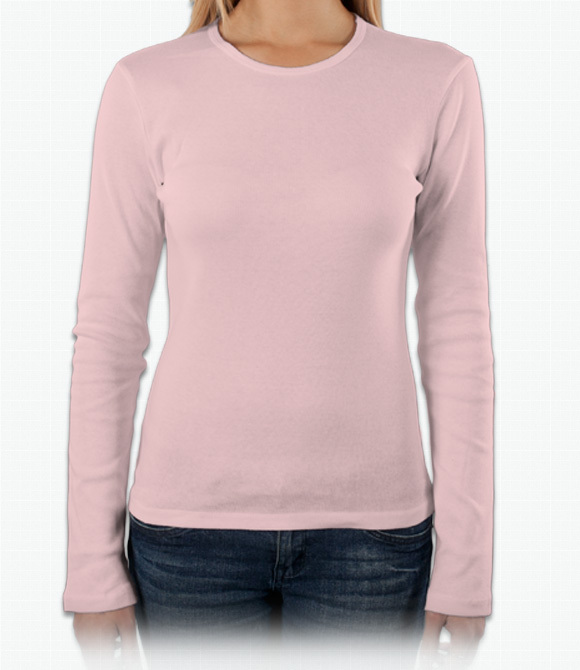 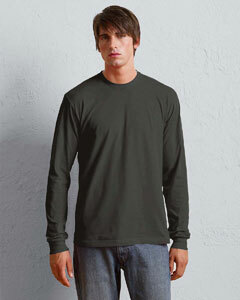 Long, snug-fit crewneck in a soft triblend. 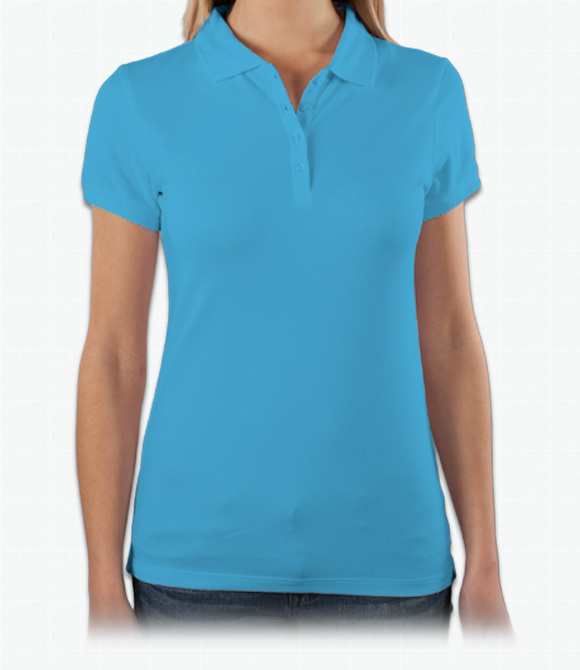 Cotton/spandex polo in a cute slim fit. 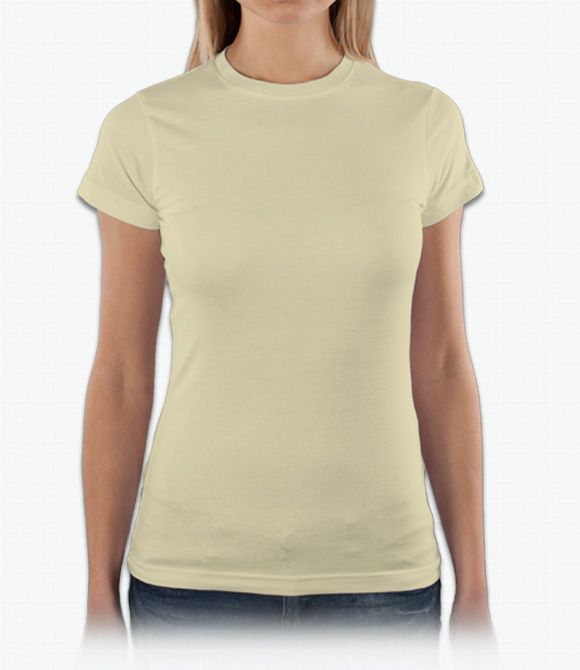 Extra light-weight triblend in a fashion fit. 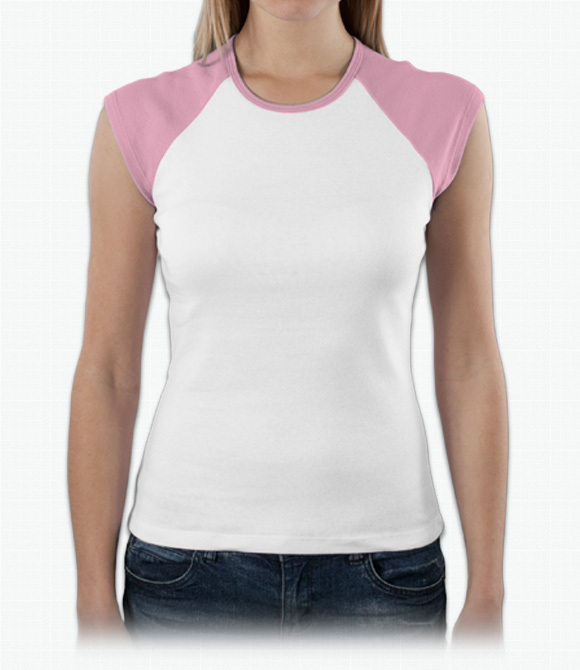 Fashion-fit ringer in vintage-look heather. 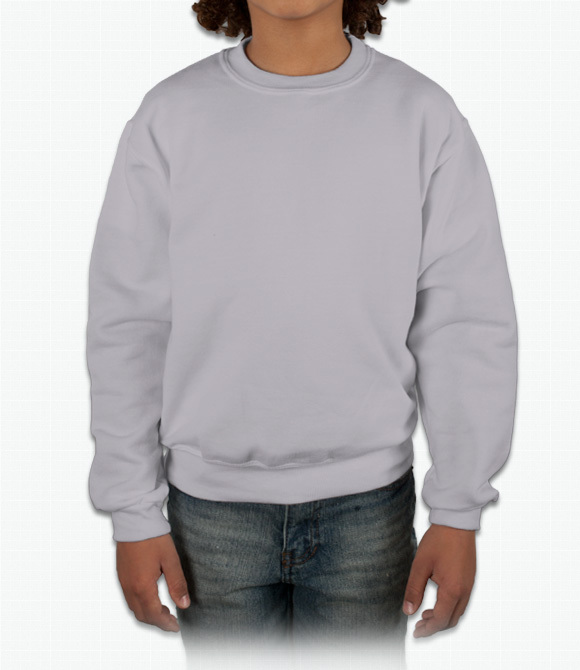 A signature blended style super-soft crewneck. 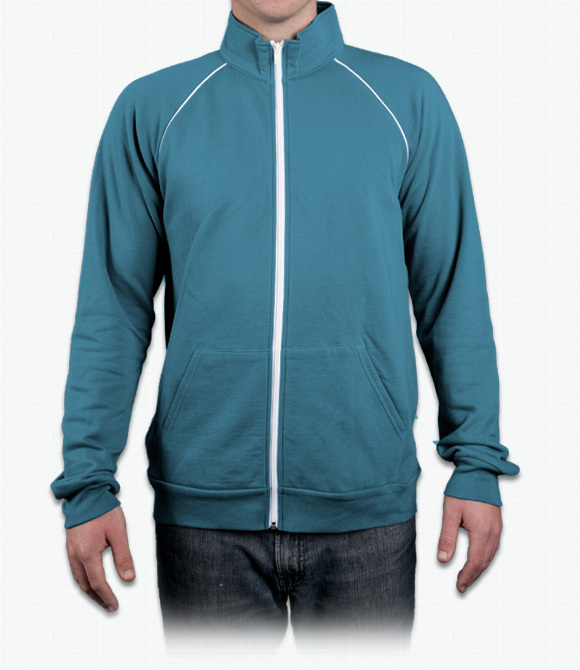 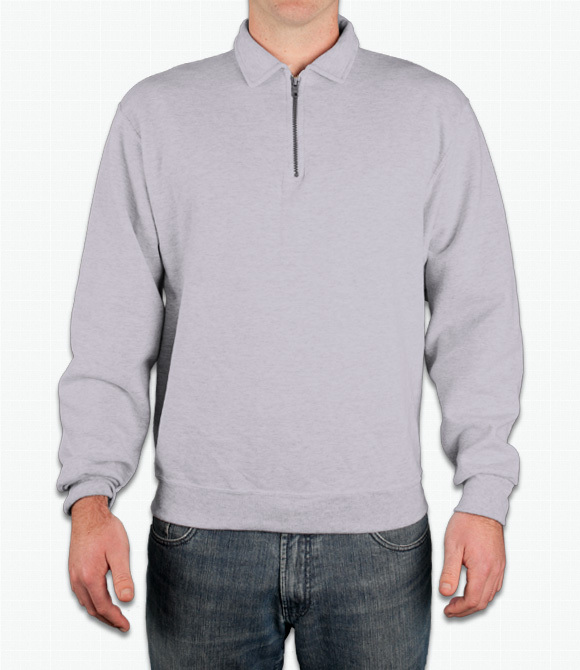 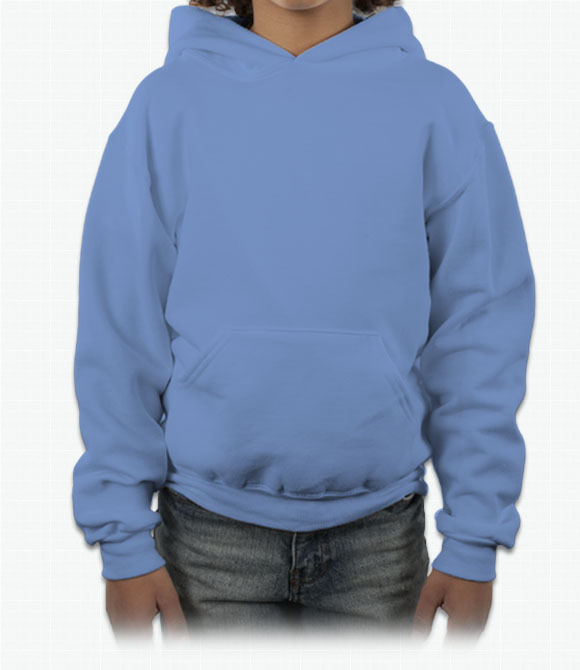 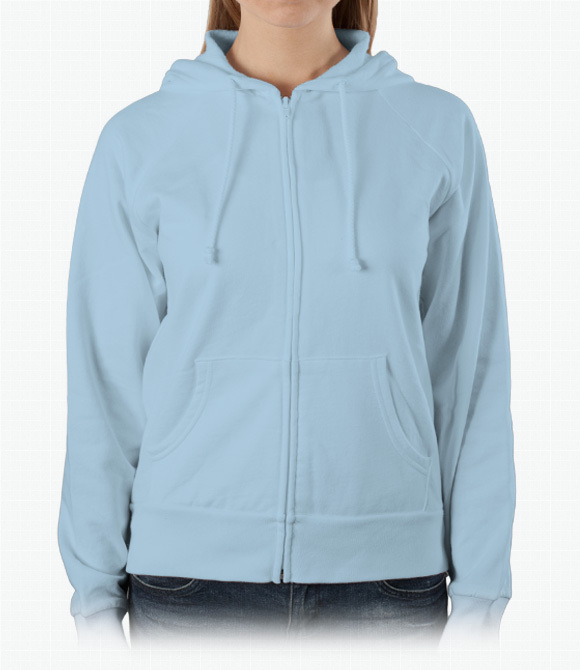 A stylish pullover that's extra thick and warm. 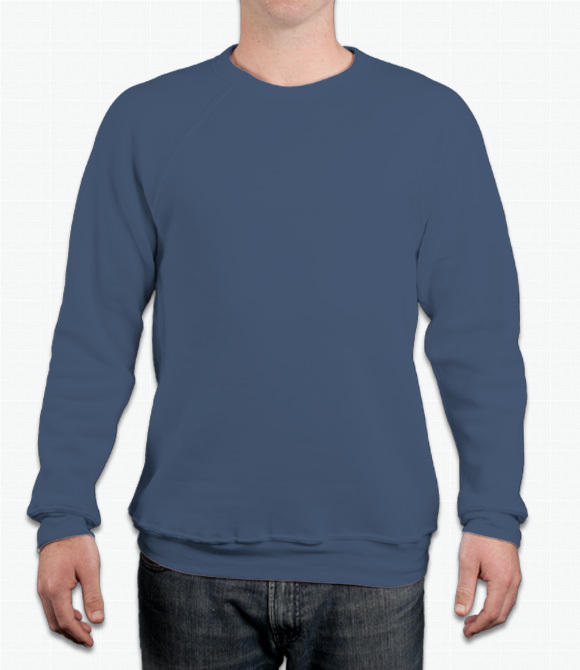 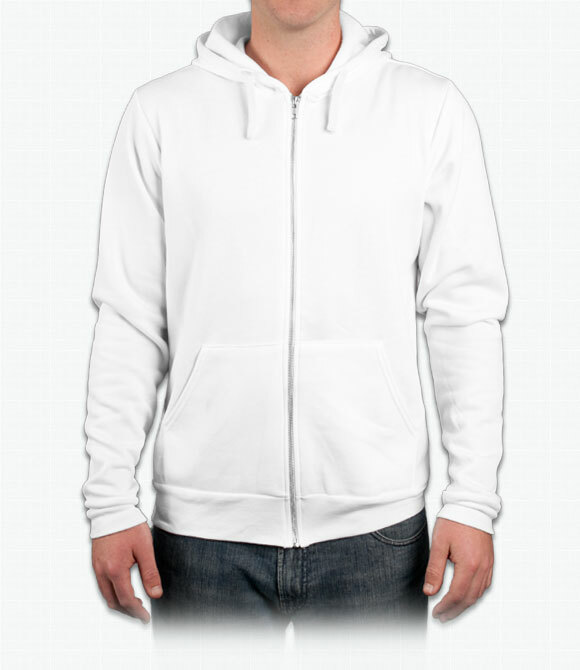 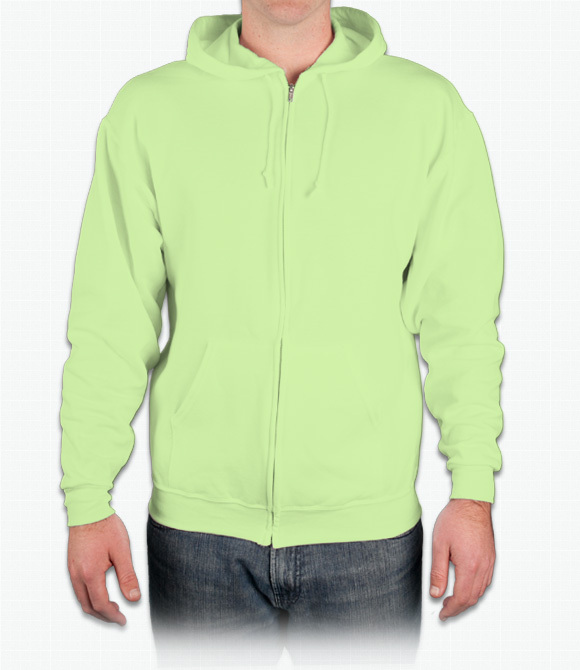 Slim fitting sweatshirt in a unique triblend material. 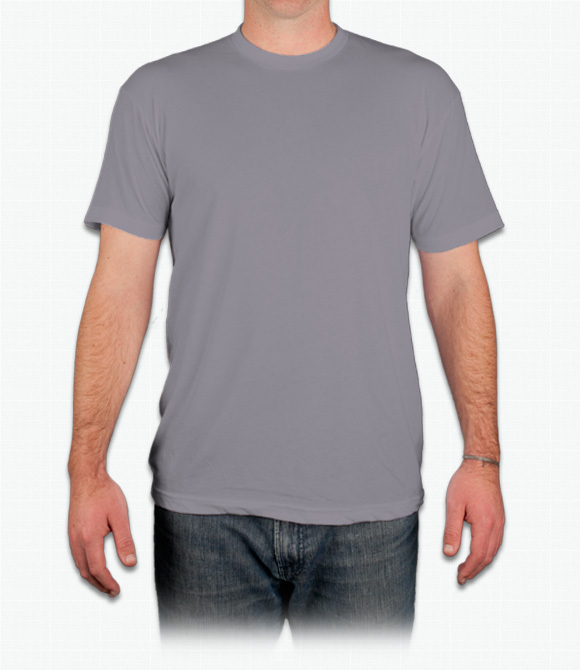 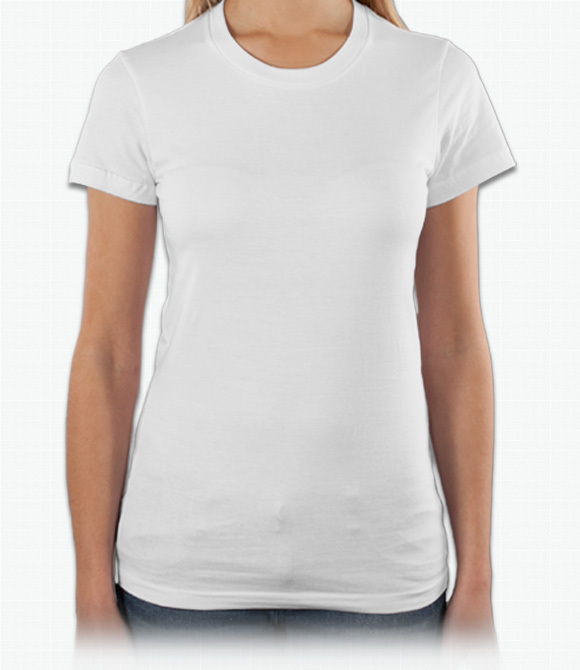 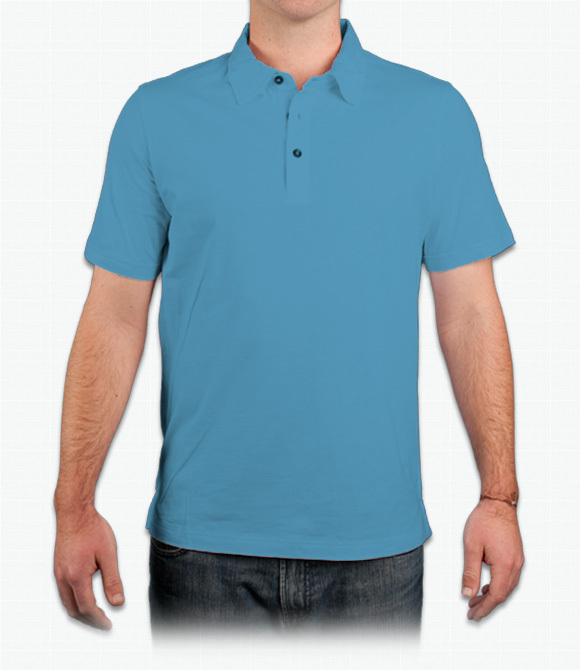 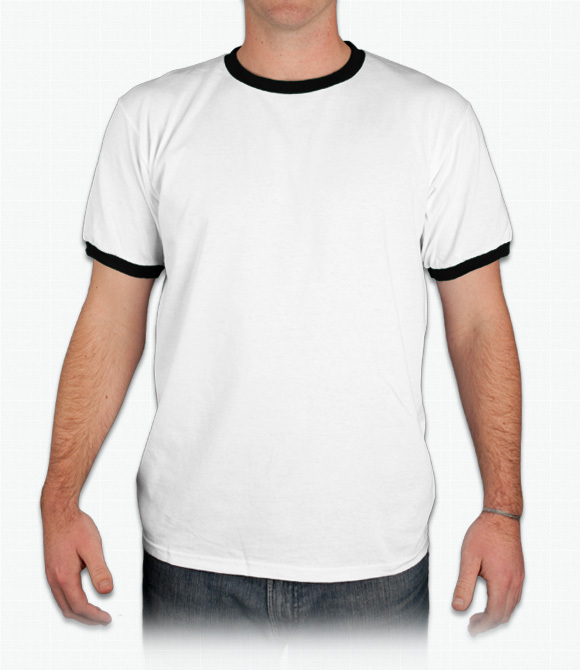 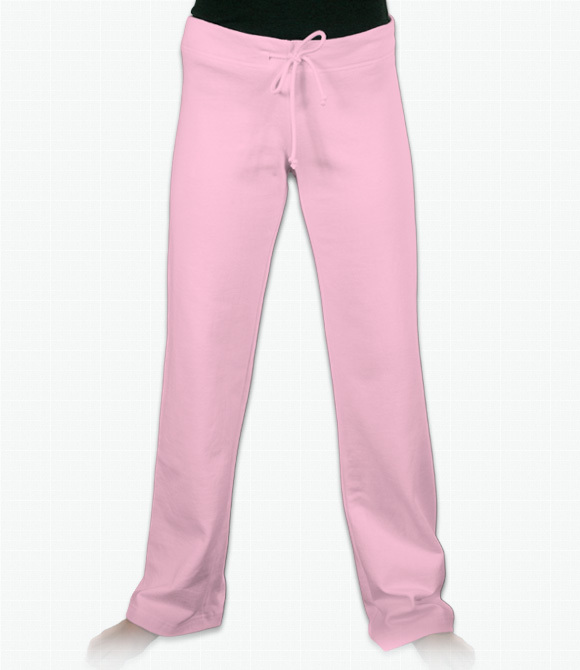 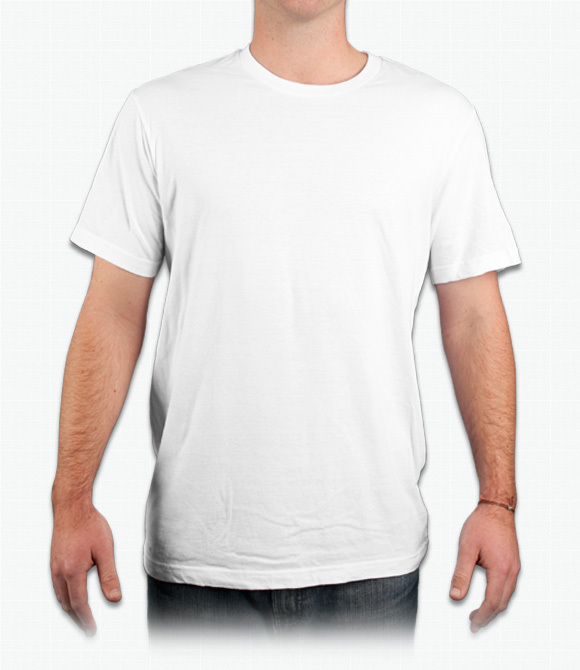 Our Fashion Fit shirts offer a sleeker, more form fitting look than our standard t-shirts. 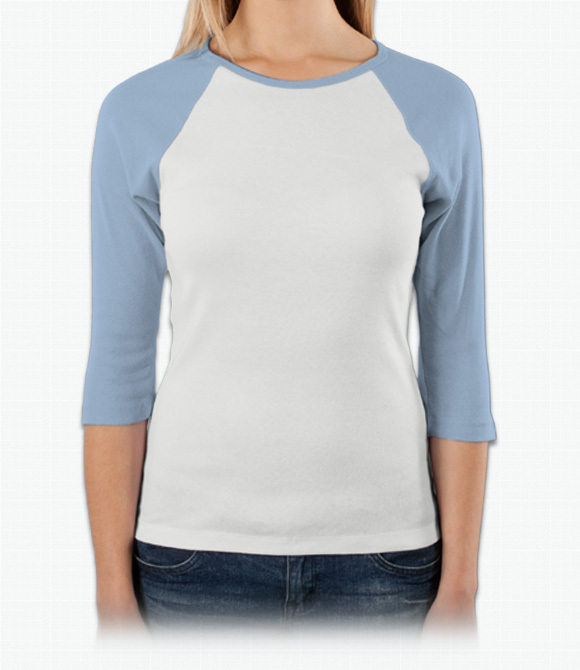 Available in sleeveless, short- and long-sleeved styles, these are the perfect choice for those of you looking for a shirt that's chic and customizable.